Stay warm and snug on frigid days. 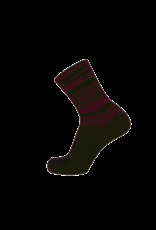 Medium profile sock engineered for extreme warmth and comfort. 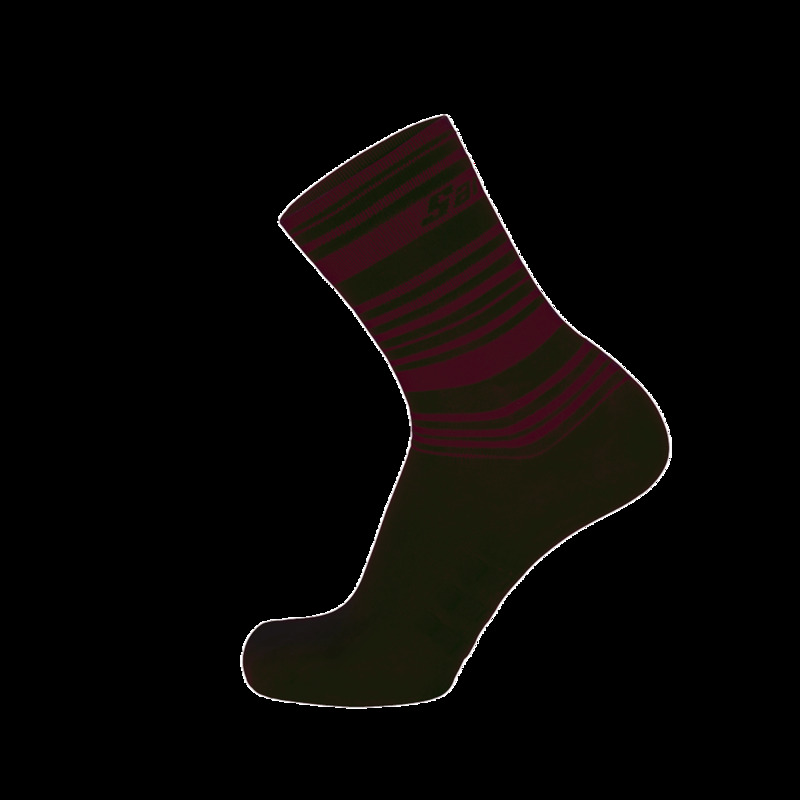 Made from durable Primaloft fabric, a unique blend of 47% Nylon, 25% Primaloft, 25% wool and 3% Lycra. Excess moisture is drawn away from the skin to ensure your feet stay warm and dry. Secure fi t guaranteed with a cuff on the ankle. Includes arch and toes support to ensure every watt you generate is transferred.